From the streams and rivers of Montana and Michigan, to the flats of Key West, to the coast of California, the professional fishing guides who spend hundreds of days a year on the waters of a specific place or region know those waters and the food the fish are feeding on. Now, for the first time, Dave Klausmeyer brings you a selection of the killer flies each of these guides have developed for their local waters. 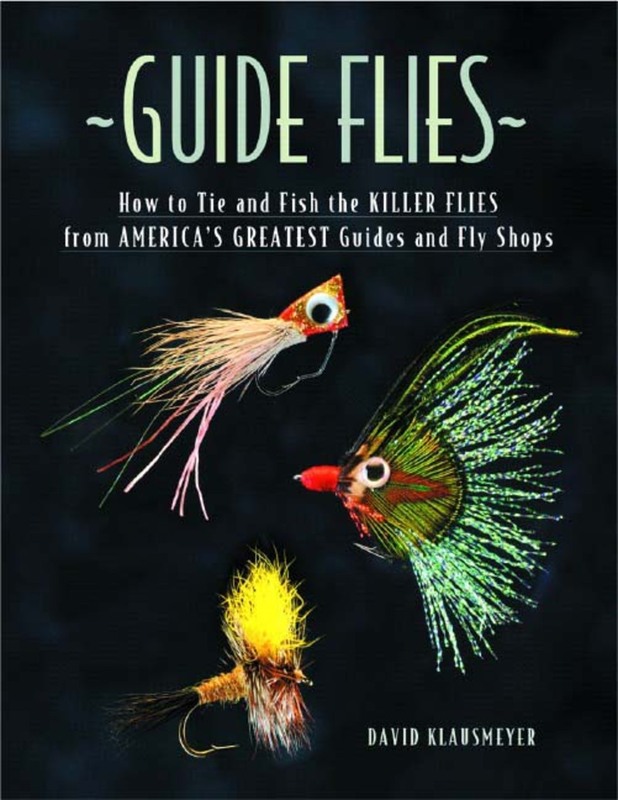 Guide Flies shows you the flies in beautiful, close-up color photographs. It gives you detailed recipes and tying tips so you can duplicate these flies at your own vise. And, through an extensive questionnaire and interviews, Dave has solicited the details from each guide of how they developed their flies and how they fish them. Guide Flies includes the latest patterns for catching trout, bass, pike, striped bass, bonefish, tarpon, and bluefishall of your favorite gamefish. Look out, fish. The word is out! Full-color throughout, index. David Klausmeyer has been the editor in chief of Fly Tyer magazine for fifteen years. He has written numerous books and articles about fly tying, and now does blogs and webcasts about them as well. His tying techniques are well known among tiers.